The BC Provincial Nominee Program (BC PNP) is an economic immigration program designed to help B.C. meet its dynamic Labour market and economic development priorities. The program allows B.C. to select foreign workers and international graduates who have the skills and experience to contribute to B.C.’s economy. The BC PNP is operated by the Province of B.C. in partnership with the federal government through Citizenship and Immigration Canada (CIC). The BC PNP assesses applications and nominates candidates for permanent residence. CIC makes the final decision on each application and issues permanent resident visas to successful applicants. Skills Immigration stream under the BC Provincial Nominee Program is designed for individuals who would like to live and work in B.C. and become permanent residents of Canada. Moreover, this stream is intended for people with the skills, experience and qualifications needed by B.C. employers. 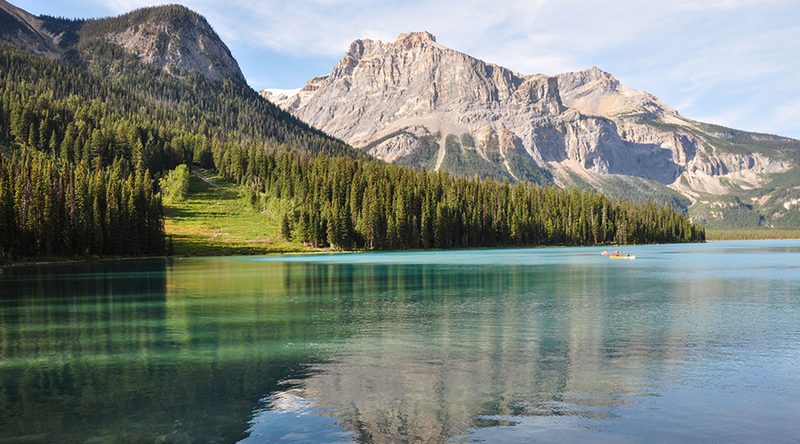 Due to the recent rapid growth of the energy sector, the Northeast Development Region of British Columbia has a high demand for workers. In April 2012, the B.C. government launched a two-year pilot project to expand the types of workers eligible for the BC PNP in the Northeast Development Region only. The NEPP has been extended to March, 31, 2016. If you are currently working in the Northeast Development Region in any occupation listed as NOC Skill Level C or D in the National Occupational Classification Matrix, you may be eligible for the BC PNP – North Pilot Project stream. These occupations usually require completion of secondary school, occupation-specific training or on-the-job training. The occupations include (but are not limited to) mine service workers, heavy equipment operators, machine operators and retail sales clerks. The Health Care Professional, NEPP and EEBC streams of the BC PNP are employer-driven and are designed to help B.C. businesses attract and retain international workers and students to meet B.C.’s Labour market needs. 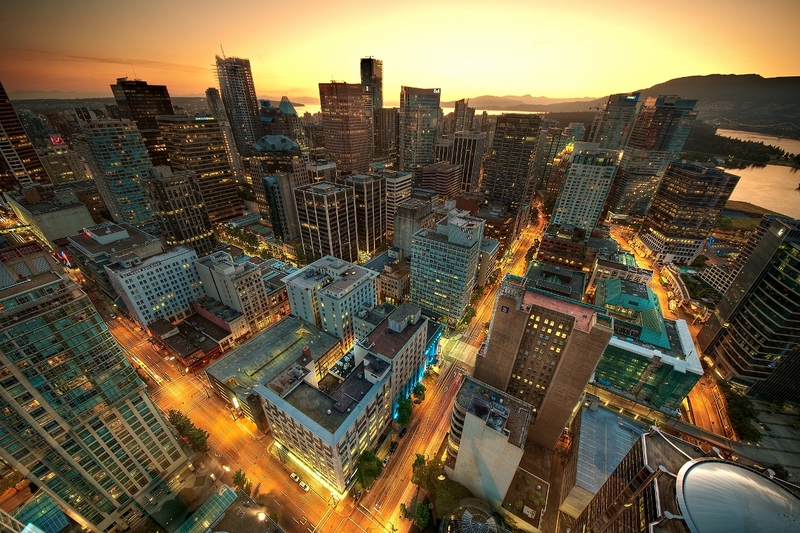 Be Economically Established in B.C. The BC PNP accepts applications from the following public sector and non-profit organizations with a permanent establishment in B.C. 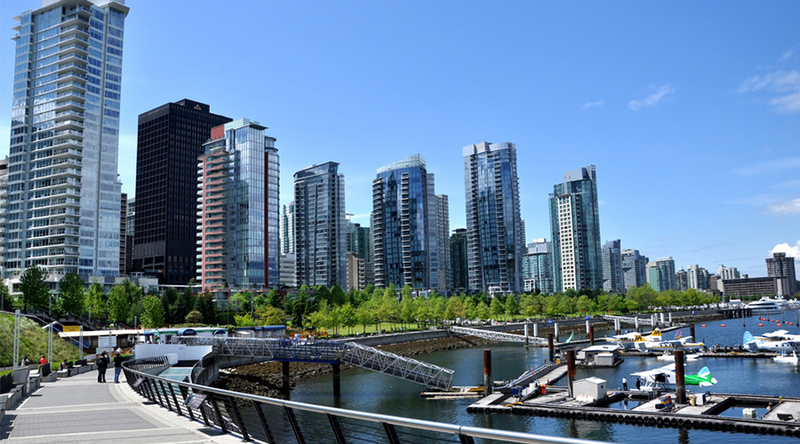 British Columbia introduced Express Entry British Columbia (EEBC) in January 2015 to allow the BC PNP to use CIC's Express Entry system to meet B.C. 's specific Labour market needs. The EEBC stream will result in faster and more efficient processing for individuals who meet all the EEBC requirements and significantly reduce application processing times. Moreover, the EEBC stream of the BC PNP will help B.C. meet the need for skilled workers. Note 1: Federal programs also include a language proficiency test and an independent evaluation of your education that is assessed against Canadian standards.